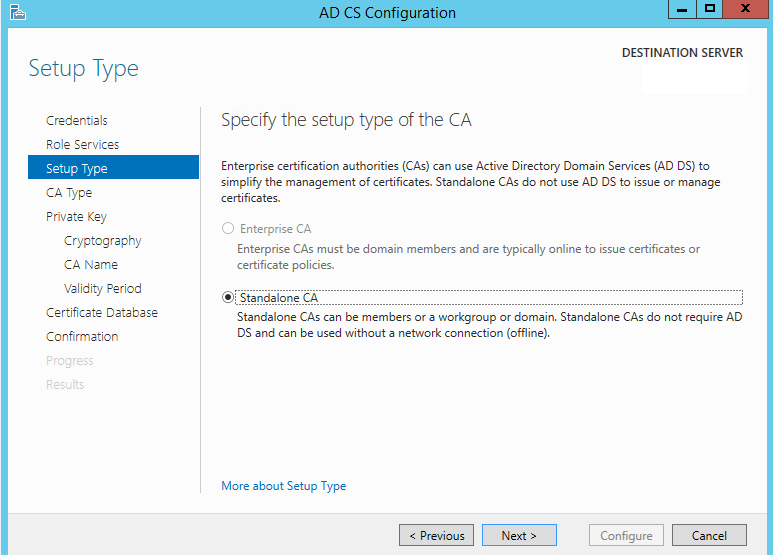 If we are talking about dedicated root CA then it should be offline and not member of domain. Hi Ammar, thank you for the article, it’s very helpful. I currently have a 2-tier PKI setup, an offline root CA (W2008R2/old physical desktop hardware) and two issuing servers (W2008R2/VMs). 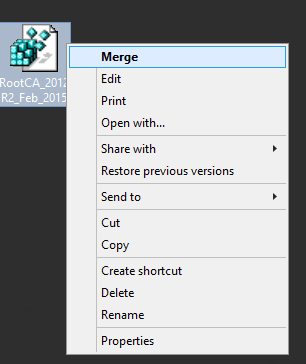 The root CA resides old hardware and needs to be refreshed. The plan is to install a new offline Root CA on new hardware with W2012R2 OS. 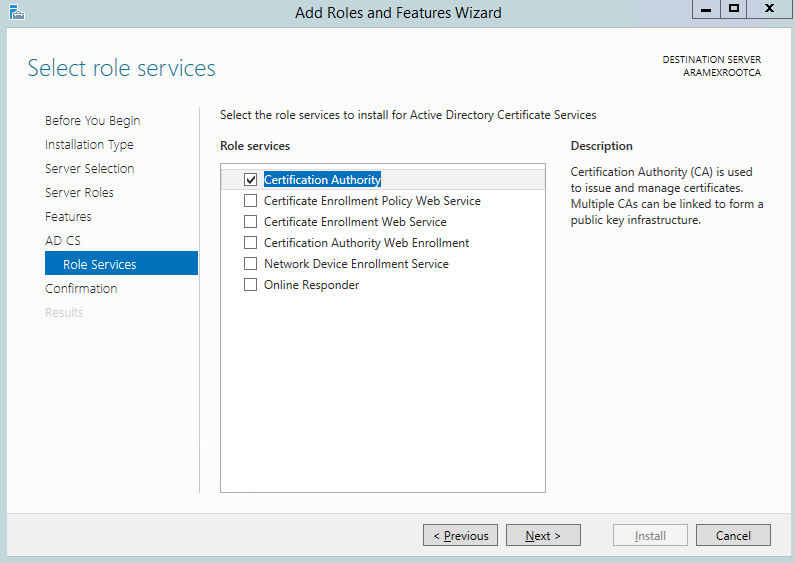 From reading your article, can I simply follow your process to replace my offline CA? There is no plan to change the issuing sub-ordinate CA’s at the moment. Thanks for your feedback. It is so easy and straight forward to do new installation that is clean and eliminate any issues of in place upgrade. This is only my point of view and how i personally do it. Ok, normally I think the same… however this time I see advantages in doing an in-place upgrade, biggest being that I don’t have to migrate any OS settings for the Root CA, also don’t have a second physical box on which to build a second machine. 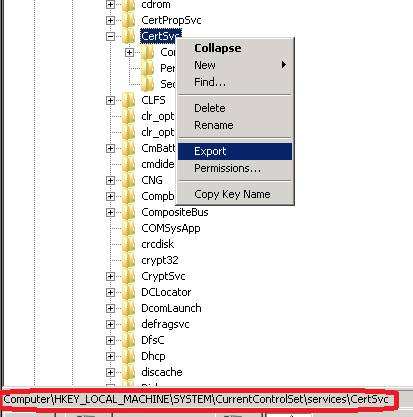 Hi, I had a 2-tier PKI setup, an standalone offline root CA (W2008R2/VM and one enterprise issuing subordinate server (W2008R2/VMs). 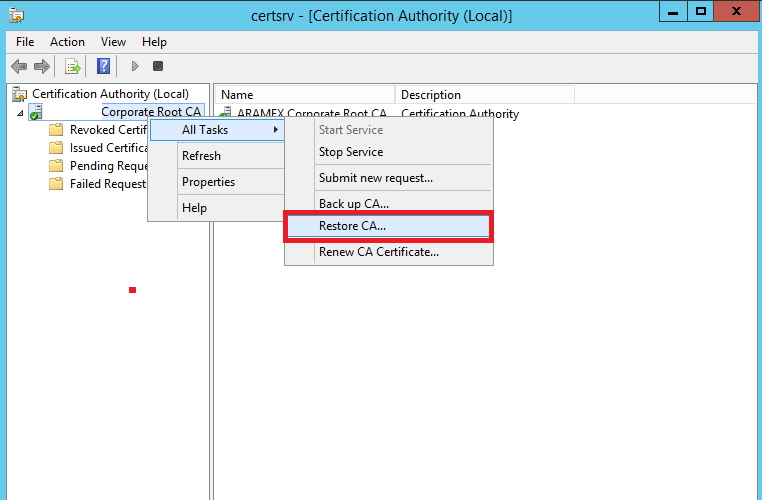 I’ve just installed new VM Win2012R2 and migrated (certificates, keys, logs, registry) Root CA to new 2012R2 VM. 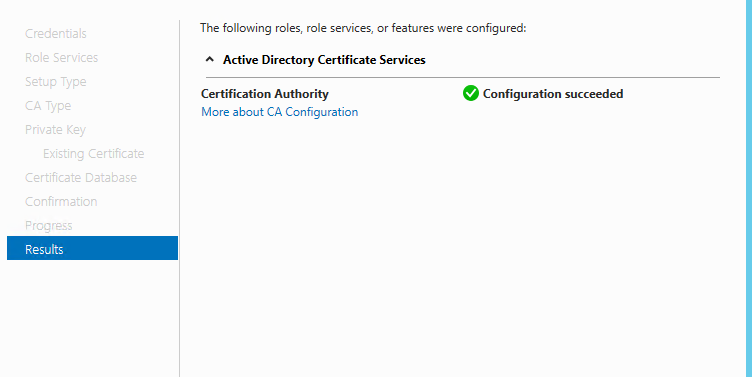 If I now set Root CA to issue new certificates as SHA-2 (certutil -setreg ca\csp\CNGHashAlgorithm SHA256),… will “old” server certificates (that were issued from subordinate CA) still work? 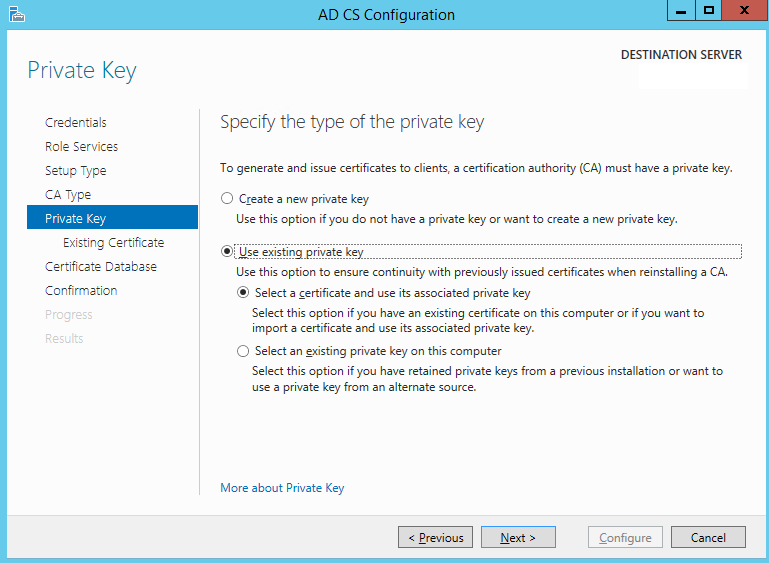 And after “upgrading” issuing CA to SHA-2, will old SHA-1 server certificate still work? 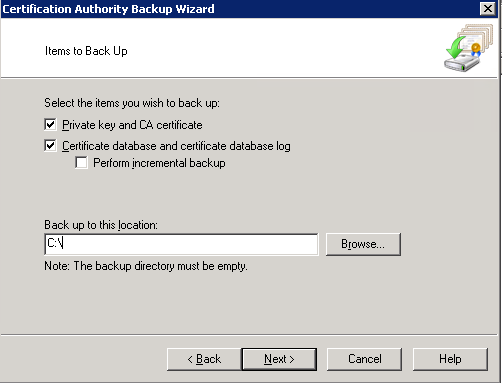 I have a 2008 CA that I would like to move to an existing 2012 server (with other things installed on it). 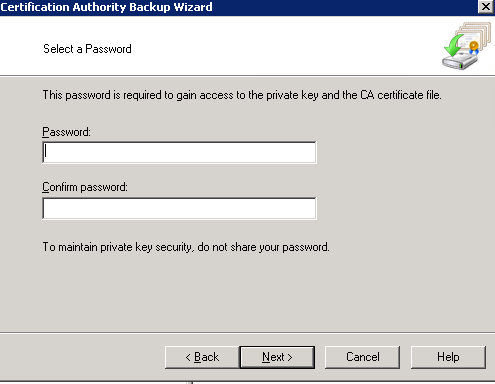 That will make the SHA1 to SHA256 process easier (it was originally 2003 so it’s a two-part conversion). 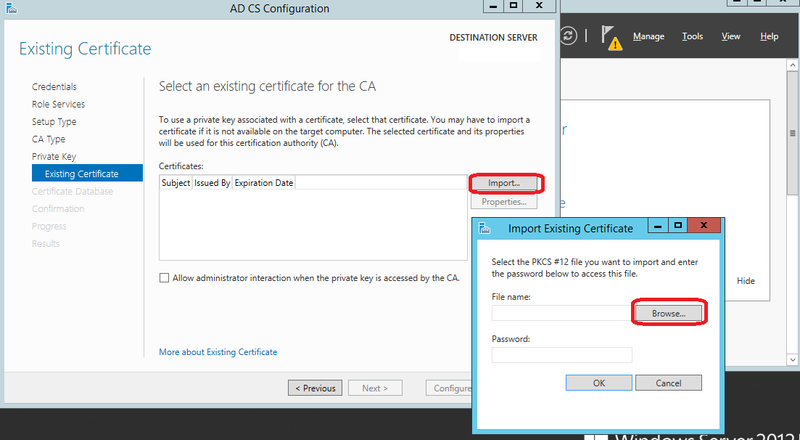 The CA name will remain the same. 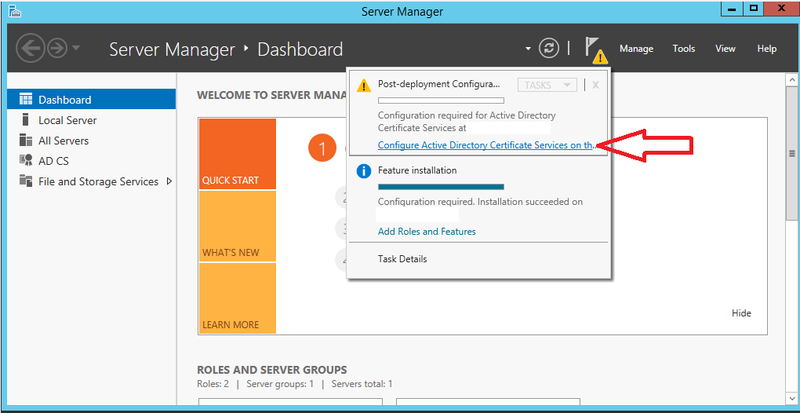 I would be able to retire the existing CA server at the end of the process but not rename the new target server. 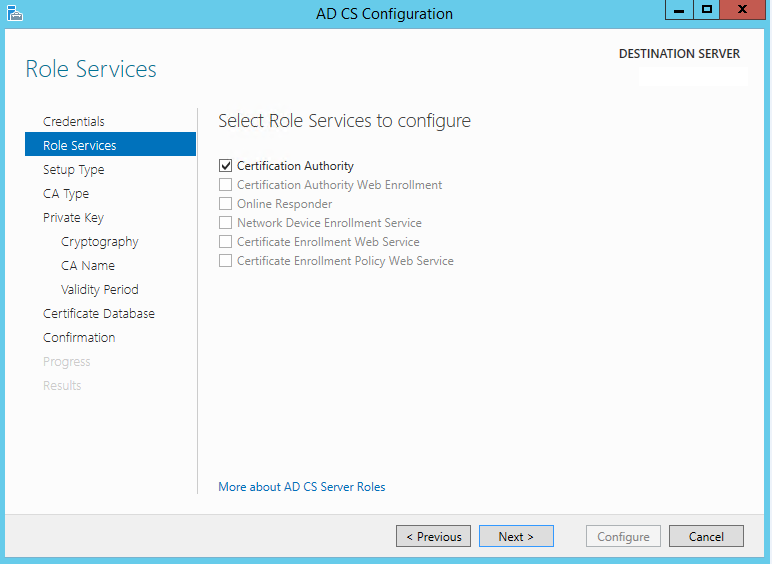 I did some registry/some AD configuration changes the previous time I migrated it (again to a new server name). 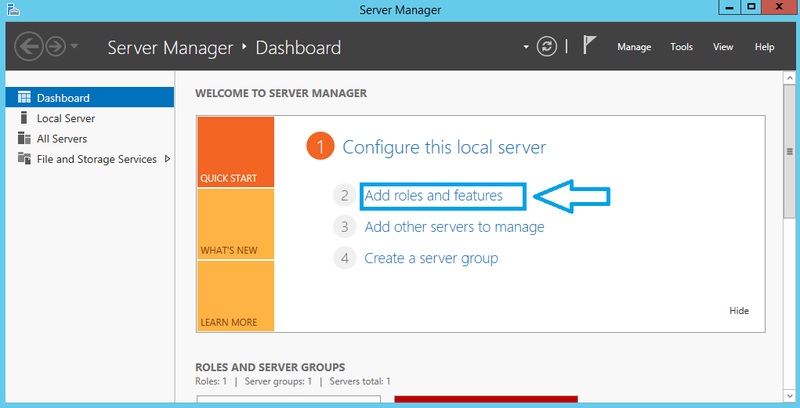 Have you worked with those or should I just add the “old” server DNS name as an alias to the new target? 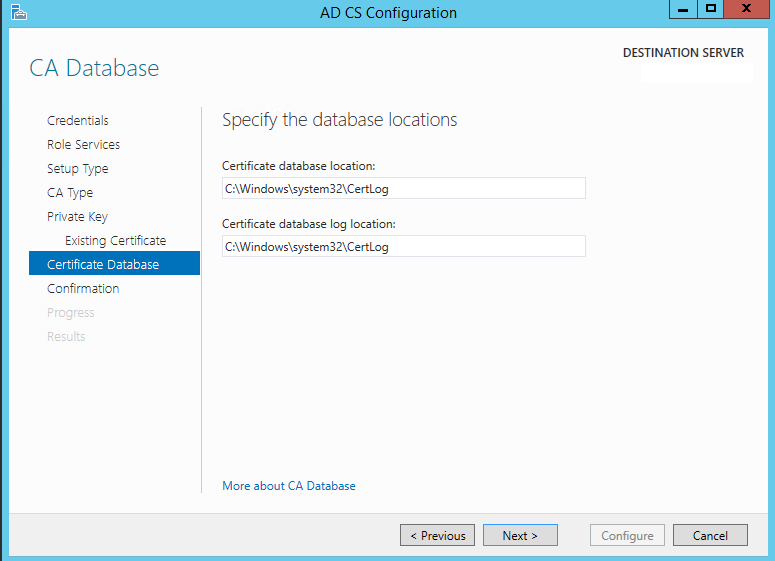 Does the Server Need to Have the Same name or just the CA needs the same name? The CA should definitely have the same name. 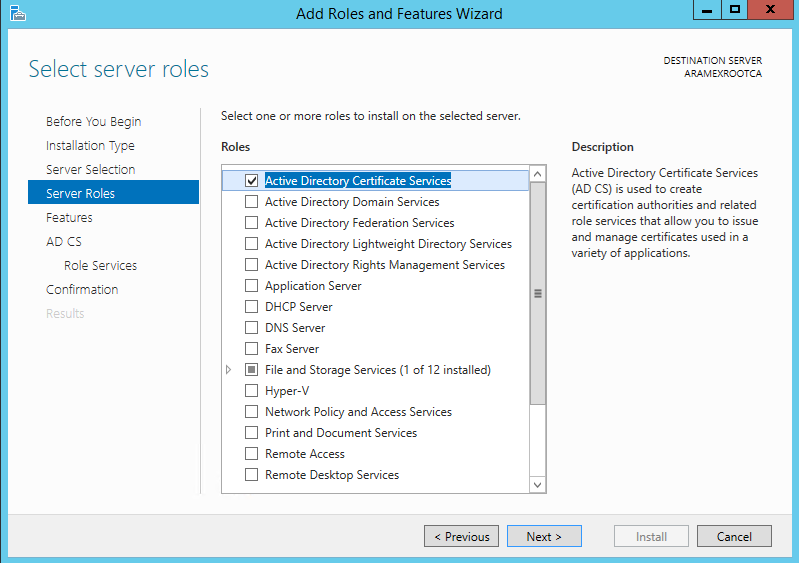 It can be successfully moved to a different server name – there is some advanced configuration that needs to be done to add the legacy server name so old certs are still recognized. 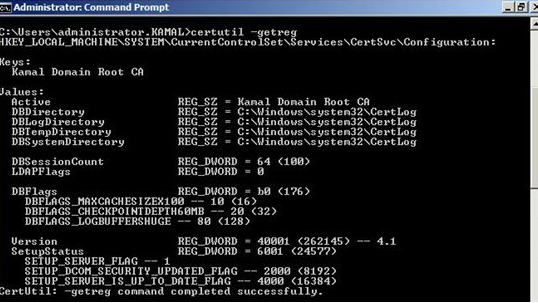 This should be in the MS long form KB article with how-tos, sorry, don’t have it handy. 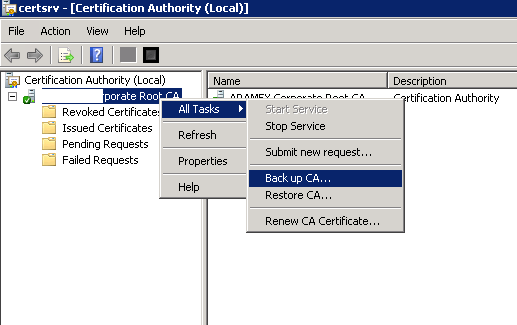 Dear Ammar, My customer running a 2-tier PKI Setup, Enterprise root CA (2008R2) and Subordinate CA(2008R2) for issuing Certs. 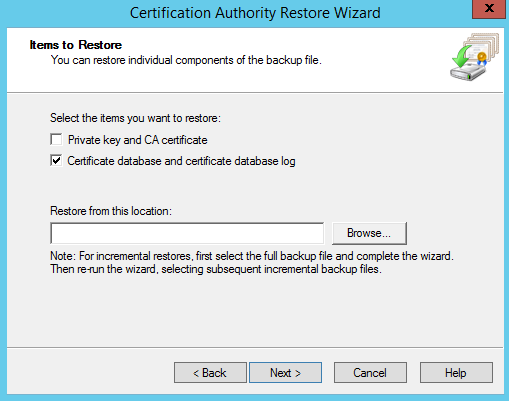 Can I follow the same to procedure to get the Root and Subordinate CA to Windows 2016? Also if its possible what sequence should i follow. 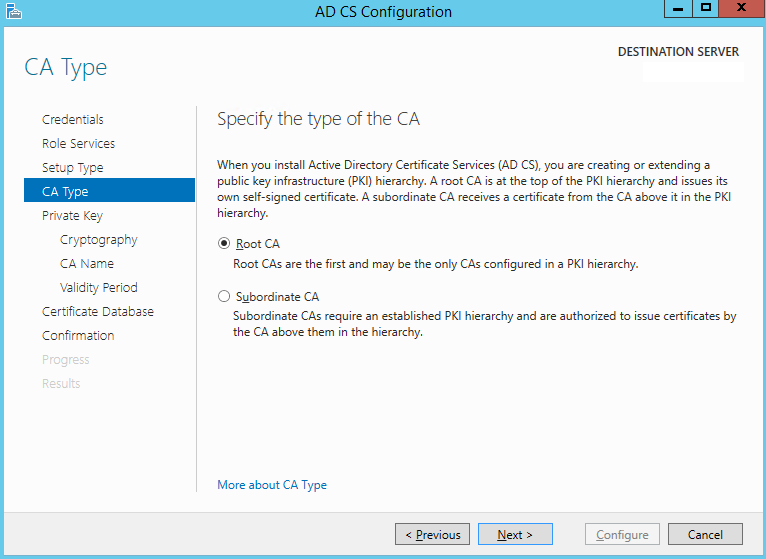 Migrate Root CA first and then Subordinate CA or vice versa. Please advise.